I was checked into my first mental hospital when I was only 11. Going back and forth from those stark, sterile rooms to the chaos of my teenage years gave me complex feelings about my struggles with mental health and the institutions put into place to contain them. Though the title of this mix is a term that is pretty contentious, it's purposeful: not only for of the history of calling these facilities asylums, but also because I want this mix to be an asylum for people who have struggled and feel alone in that struggle. 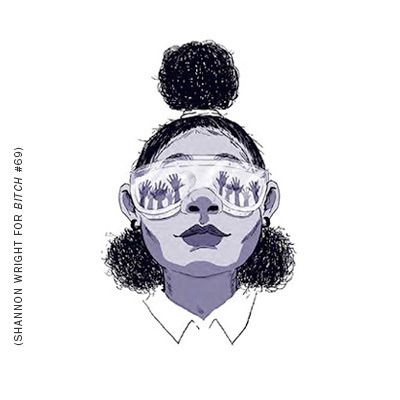 Asylum from BitchTapes on 8tracks Radio. A mixtape of all queer and trans performers of color makin’ DIY music.